Head of Iran’s diplomatic team in the latest round of negotiations between the Syrian government and the rebel groups in the Kazakh city of Astana hailed a “calmer and more conciliatory” atmosphere in the peace talks than the previous round. Speaking to IRIB at the conclusion of the Astana talks on Friday, Iranian Deputy Foreign Minister for Arab and African Affairs Hossein Jaberi Ansari said the plenary meeting was held in a more peaceful atmosphere in comparison to the first round of the talks, something that was obvious in the tone of the Syrian opposition groups. He also expressed the hope that the process of Astana negotiations and efforts by Iran, Russia and Turkey would lead to a swift end to a crisis that has engulfed Syria for six years. 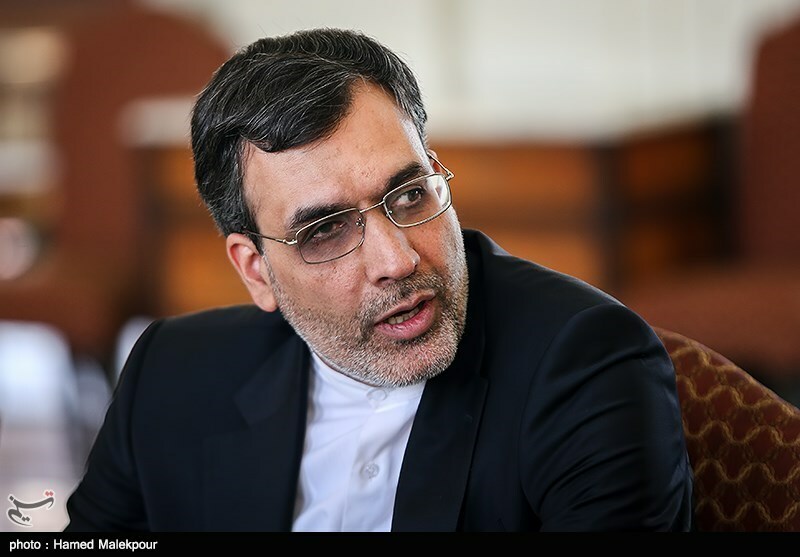 Jaberi Ansari also stressed that Iran has done its utmost in the course of the peace negotiations by “setting aside the problems and differences” – without forgetting them- in order to pave the way for the achievement of a greater goal. The Iranian diplomat had announced earlier that a communiqué has been finalized by a joint committee monitoring the ceasefire in Syria, which has been established by Iran, Russia and Turkey. According to a preliminary agreement that would be finalized in diplomatic consultations, the next round of the talks will be held in less than a month, Jaberi Ansari said. Diplomatic efforts to end fighting in Syria have gained momentum in recent weeks with the announcement of a ceasefire in the Arab country in early January. The truce, which was negotiated between Russia, Iran, Turkey, the Damascus government and the Syrian opposition, excludes terrorist groups such as Daesh and Jabhat Fateh al-Sham. The ongoing meeting in Astana is the second time key players have brought the warring sides together, and comes ahead of a new round of UN-led talks on Syria in Geneva on February 23.